Get Fit. Have Fun. Make A Difference! 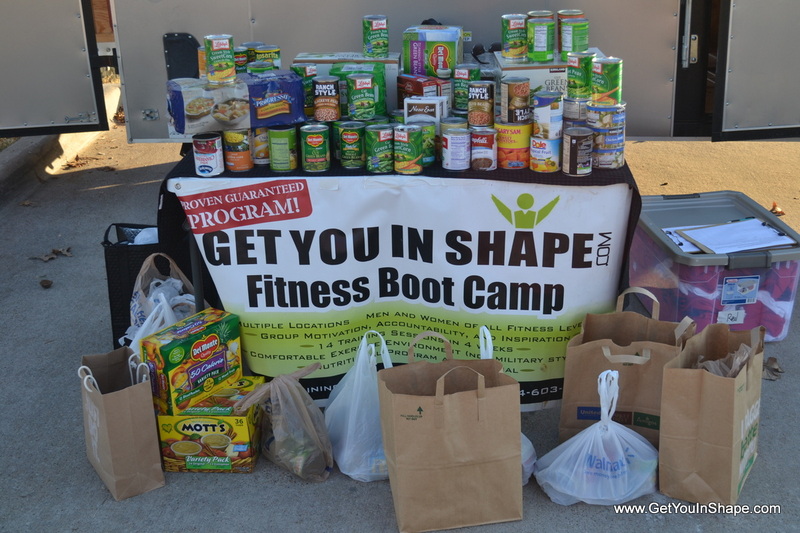 Get You In Shape's 4th Core Value is to use our God-given gifts to give back, so we are putting on a free Charity Workout to benefit The Taylor Storch Memorial Scholarship. Come help give back to a local charity for a great cause. The Workout will be designed to help you to burn the MOST calories as possible at your OWN FITNESS level. You make a difference by showing up and donating any amount you wish. 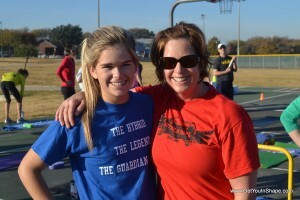 Charity Workout to Benefit The Taylor Storch Memorial Scholarship. This Charity Event is Pretty Simple: Sign up below and show up to workout at Coppell's #1 Group Personal Training Program since 2007. 100% of donations will go to the Taylor Storch Memorial Scholarship. We suggest $10, but any amount is greatly appreciated. 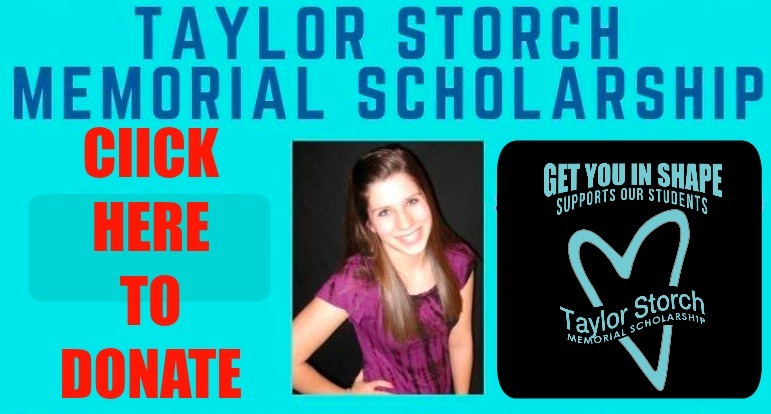 The Taylor Storch Memorial Scholarship was established in the honor and memory of Taylor Storch, a vibrant and loved 13 year-old Coppell girl who lost her life in a tragic ski accident in 2010. Giving the gift of life through organ donation, Taylor impacted the lives of five people - a selfless act that continues to make an immeasurable impact still today. 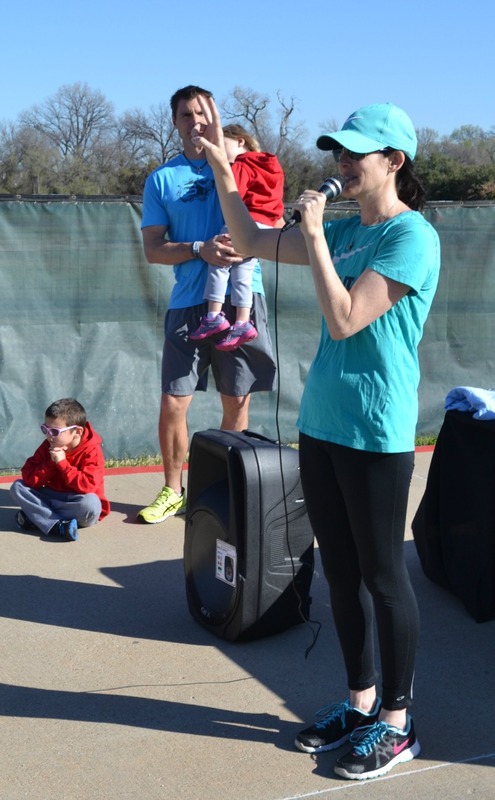 In an effort to honor their daughter’s giving spirit and legacy, Taylor’s parents, Todd and Tara Storch, established this scholarship to honor students who give back selflessly to others. 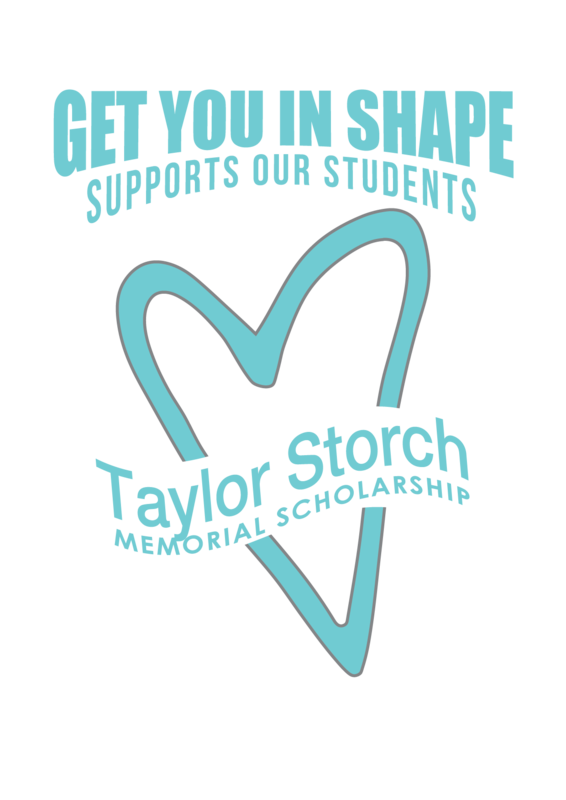 The Taylor Storch Memorial Scholarship will honor students with a giving spirit that strive to make the world a better place. This special scholarship is based on criteria that goes beyond academics and extracurricular activities, seeking students that are actively making a positive difference in the lives of others. Lean more at their website here. 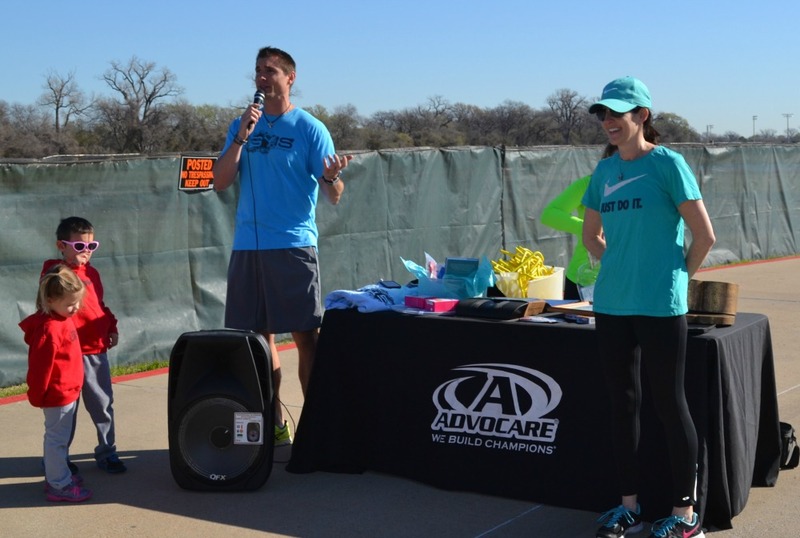 Coppell, TX- Just show up to work out at Coppell's leading group personal training company on Saturday, April 6th and make a donation of any amount you wish. 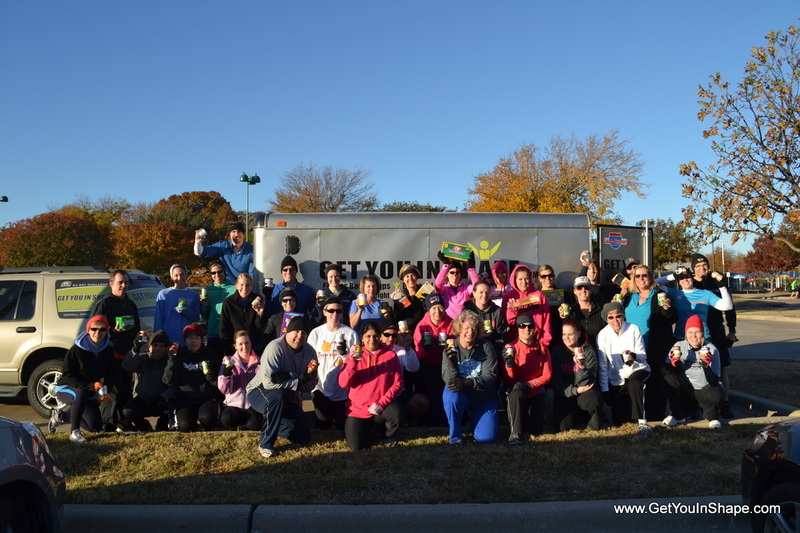 Brad Linder, owner of Get You In Shape, calls it "Get Fit, Have Fun and Make A Difference" because it's an easy way to bring the community together to help a local charity. 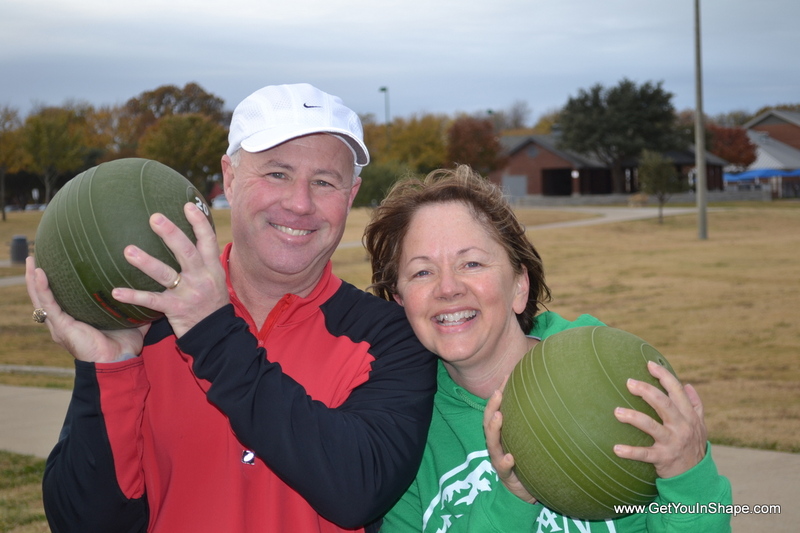 "We have helped raise over $197,000 since we started here in Coppell," says Linder. 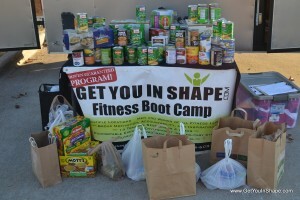 "This is just an easy way people can give back, just by showing up to workout and make a donation. 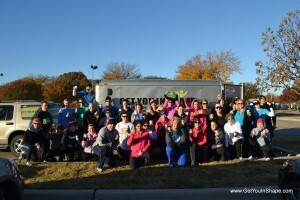 We want to be able to use our god-given gifts and resources to give back to a local charity and this is a perfect way to encourage people to come out and exercise because it's a way for them to give back." 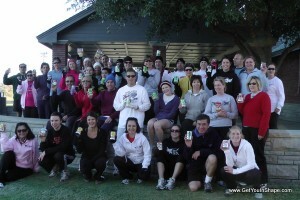 The Charity Workout is open to all Coppell area residents, their family, and friends on Saturday, April 6th at 8:00 AM. 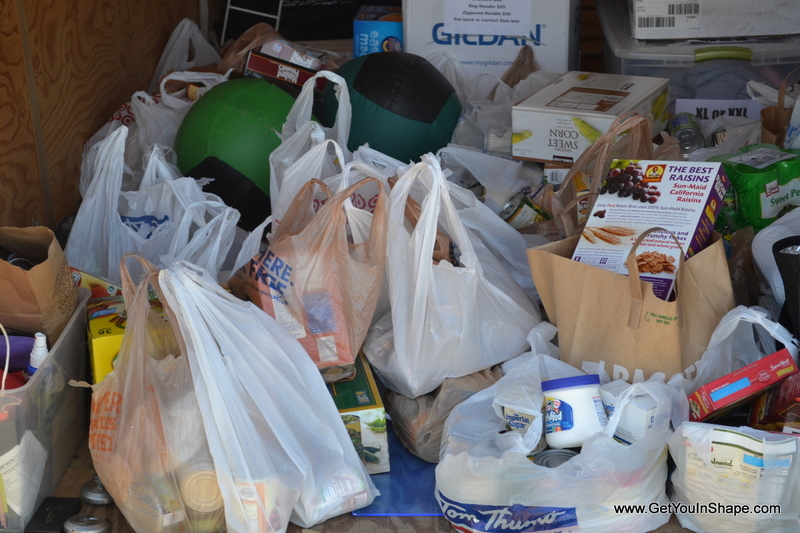 All we ask is that you show up and make a donation of any amount - we suggest a $10 donation. There will be a drawing for everyone who donates with some great prizes along with a few other ways that you can help support this Charity. 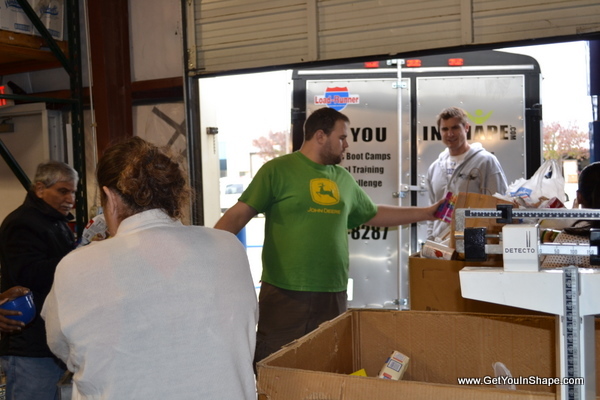 "All that we ask is that folks register in advance on this page so we can be sure we have enough fitness equipment on hand to accommodate everyone," says Linder. After you register below, we'll email you all the information you need to attend the Free Fitness Session! 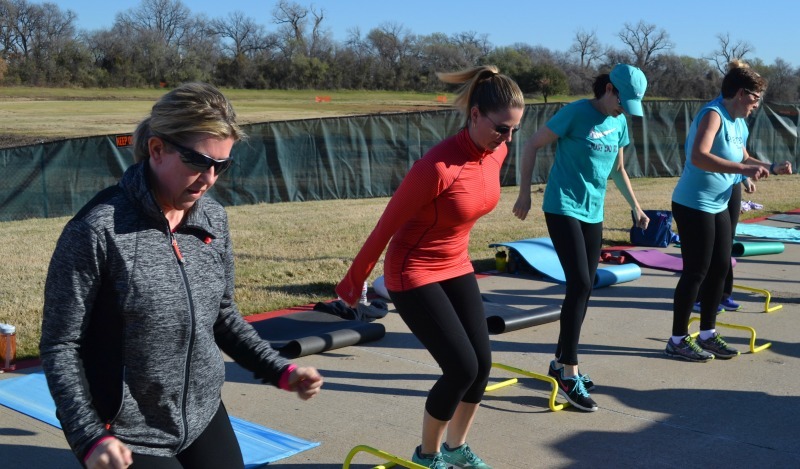 "Our Fitness Program is perfect for all folks regardless of age or fitness level -- we make everyone feel welcome and customize the workouts so everybody gets what they need." "We anticipate a great turnout because folks enjoy working out with family, friends and friendly people. 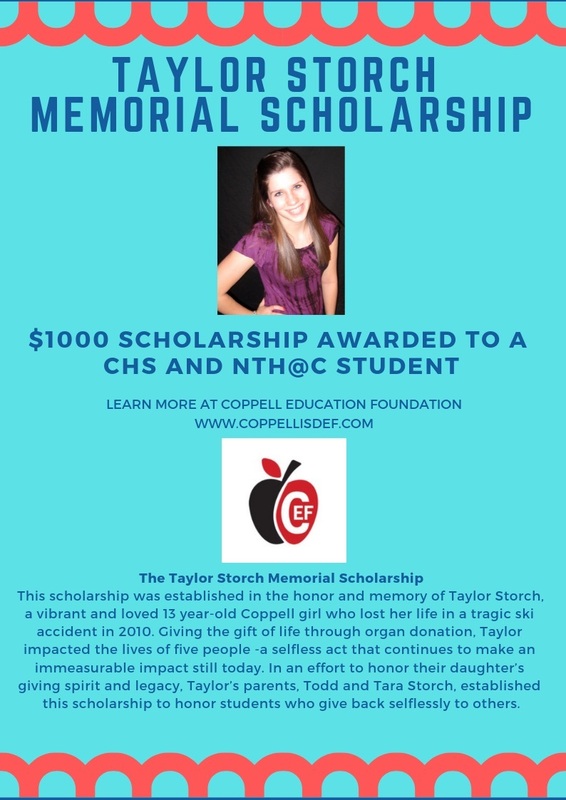 Also because we're supporting a great cause; The Taylor Storch Memorial Scholarship, started by the Storch Family of Coppell." Get You In Shape's Charity Workout for The Taylor Storch Memorial Scholarship will be held in Coppell and you will be emailed all the important details after signing up below. Here are a few pictures from past Get You In Shape Charity Workouts.. please sign up above to help make this event a success for The Taylor Storch Memorial Scholarship!